Heart is coming to the Bell Centre, in Montreal, on July 16th 2019 with Sheryl Crow and Elle King. 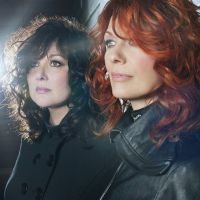 The Seattle outfit, led by sisters Ann and Nancy Wilson, has gained major attention in the 1970s and late-80s with hits such as Barracuda, If Looks Could Kill, Dreamboat Annie and Crazy On You. According to their official bio, Heart sold over 35 million copies of their albums throughout the world! 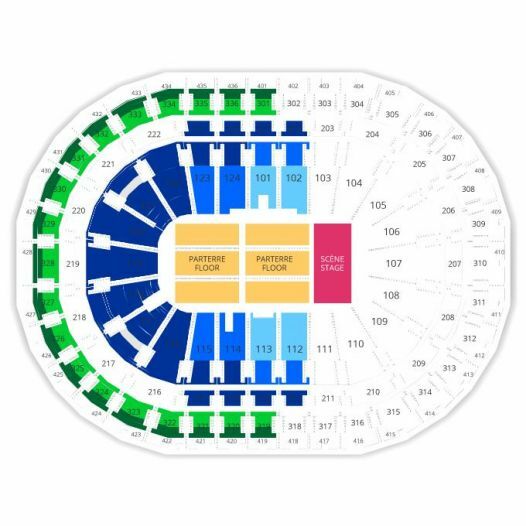 2Tickets.ca acts as a third party and is in no way associated with Heart.